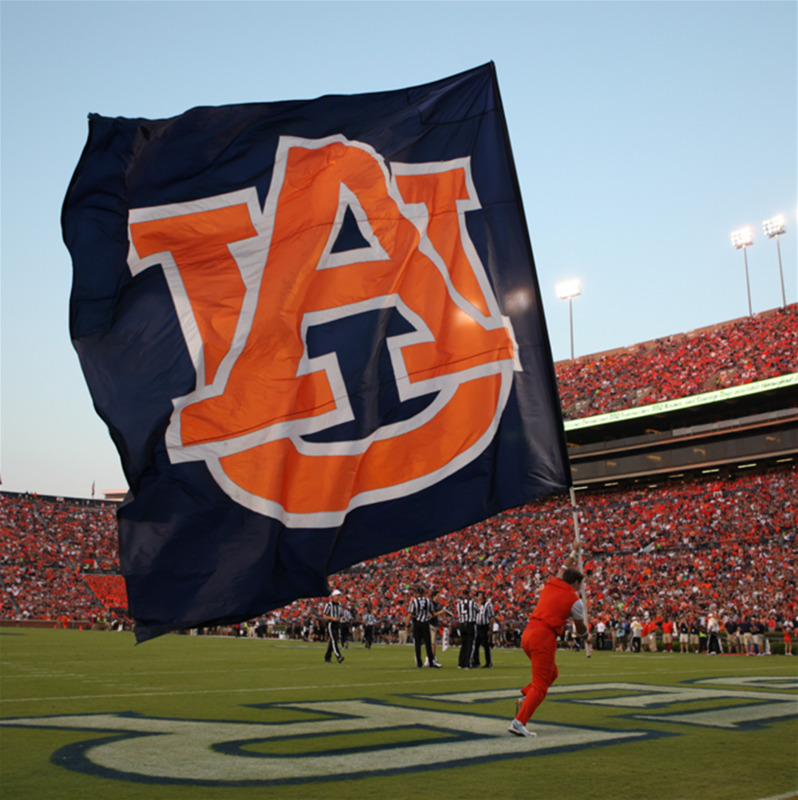 Guest Assist provides a simple text message code that will permit Auburn fans to send questions, concerns or requests via their mobile phones to the command and control center at Jordan-Hare Stadium. For stadium assistance or to report an issue, text the word "Auburn" followed by your message and location to 78247. Standard text messaging rates apply.